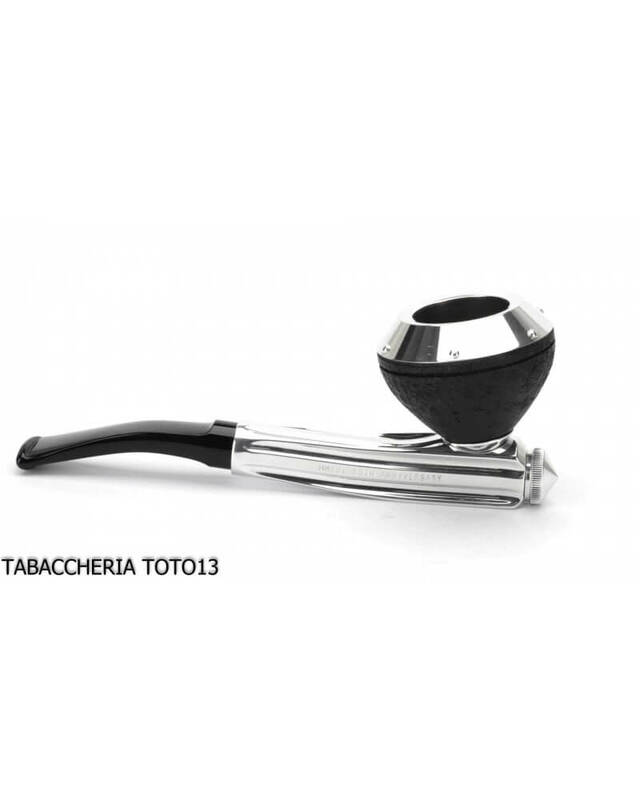 The coolest smoking pipe in the world. Products only 160 pieces in the world. 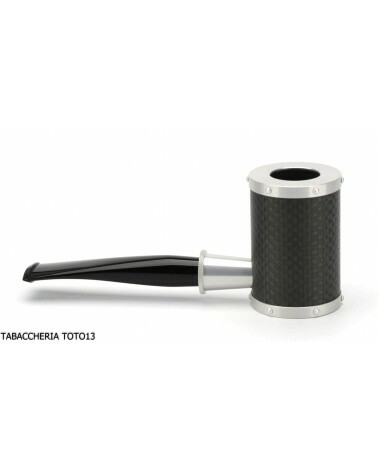 The radiant aluminum body of the Kirsten pipes that cools and purifies the smoke. 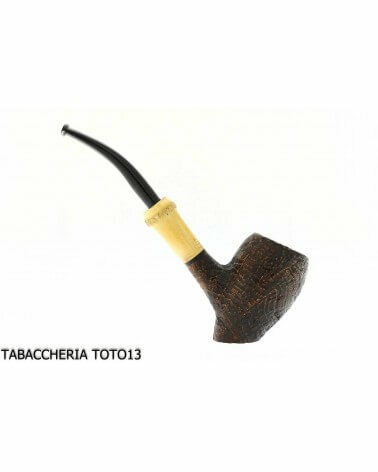 The Tsuge pipe manufacturing workshop was founded in the 1930s by Kyoichiro Tsuge in Japan. 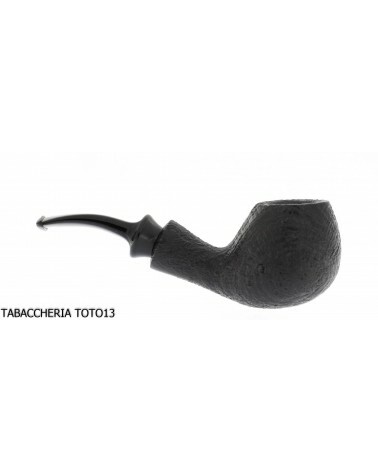 Thus one was born from a cigarette-holder factory, the one that today is the biggest and the most advanced Japanese producer in the field of pipes. The Japanese Tsuge pipe has been collaborating for 80 years with the American Kirsten Pipe Company. 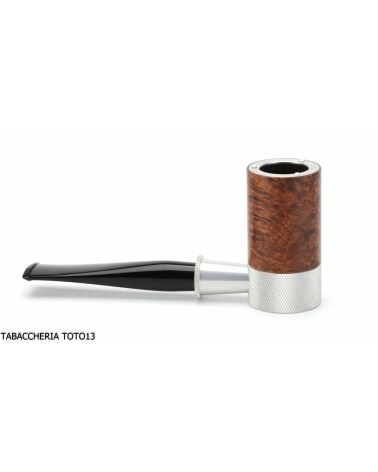 The Kirsten pipe Company, founded in 1902 by Professor Frederick Kirsten produces pipes with high-tech products, but above all holds patents for the famous aluminum radiating body of its pipes. The radiant body of the Kirsten pipes cools the smoke. Frederick Kirsten was a professor of aeronautical engineering at the University of Washington, where his inventive spirit took over. He created Kirsten's famous wind tunnel and air cleaning equipment. 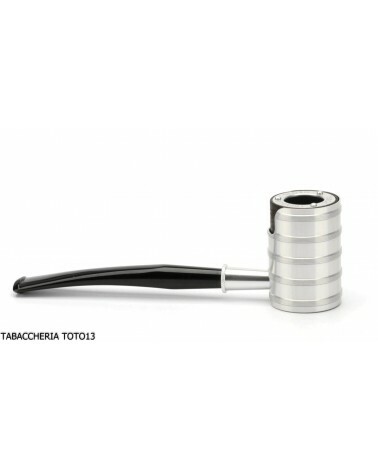 Professor K. Kirsten has created the smoking pipe Kirsten that cools the smoke. Considered the coldest pipe in the world, this latest innovation came when a doctor advised Professor Kirsten to stop smoking cigarettes. Engineer Frederick Kirsten quickly imagined a way to trap moisture, tar and acids that attack root pipe users. 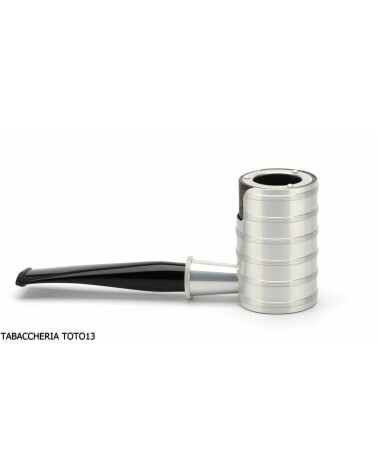 Thus the radiant aluminum body of the Kirsten pipes was born, which cools and purifies the smoke. After 80 years, Kirsten pipes are still produced by the Kirsten family, faithfully following the basic designs of this invention. 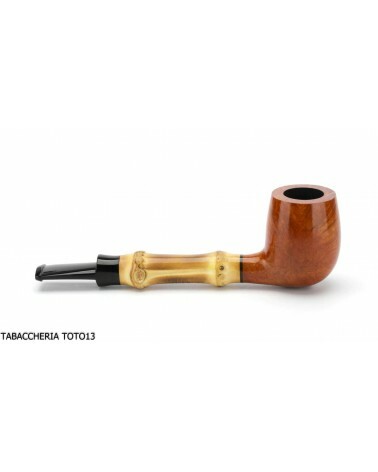 The Tsuge & Kirsten pipe is a very special pipe that celebrates 80 years of pipe production for these two companies. 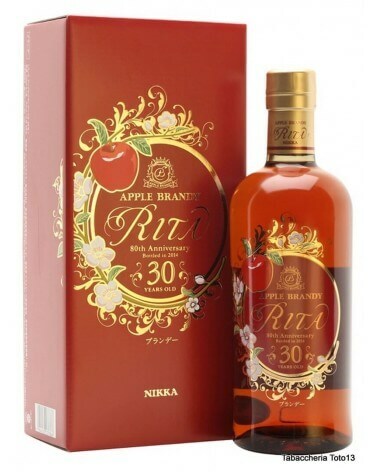 Limited edition, numbered series of only 80 pipes distributed in Japan and another 80 pipes distributed in the United States. The Tsuge & Kirsten 80th pipe contains 3 qualities of perfection: simplicity, scientific research, exact proportions. 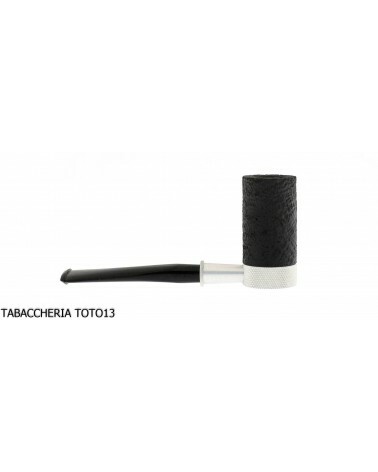 Tsuge & Kirsten 80th generates a fresh and dry smoke with the innovative metal pipe torch that cleans smoke from moisture, tar and acids. 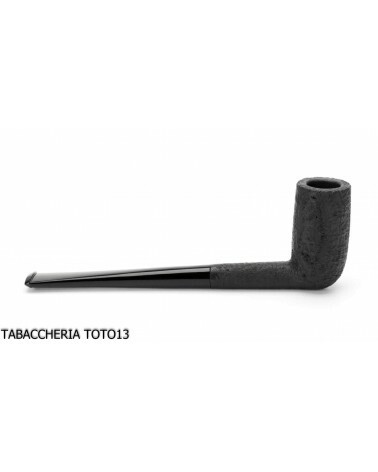 Furthermore, in the Tsuge & Kirsten 80th Anniversary pipe, aesthetics reach levels of modernity never seen before. The Tsuge & Kirsten 80th Anniversary pipe brazier is equipped with a hand-polished aluminum cover that integrates perfectly with the innovative metal pipe torch that cleans the smoke. 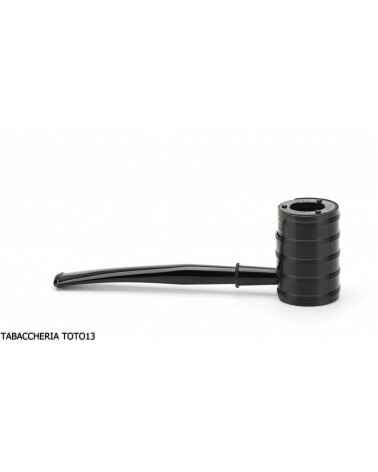 It is a very elegant and futuristic pipe, a museum pipe of modern art! 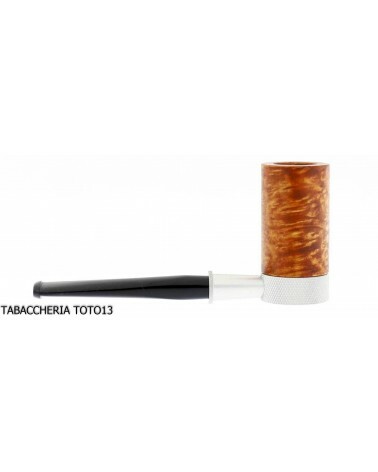 TSUGE'S PIPE IS FASHIONED FOR THE TOBACCO ENTHUSIAST WHO INSISTS HANDLING ONLY THE FINEST CRAFTSMANSHIP. 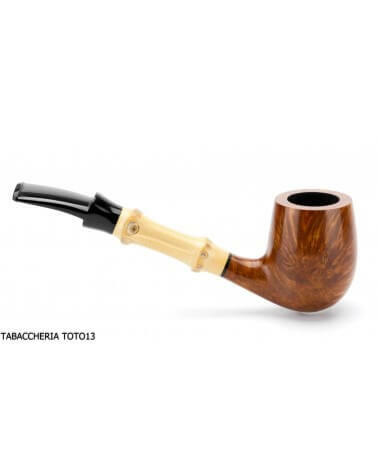 MADE IN JAPAN OF BRIAR ROOT, THE PIPE WILL PROVIDES GENUINE ENJOYMENT FOR YEARS TO HOW. 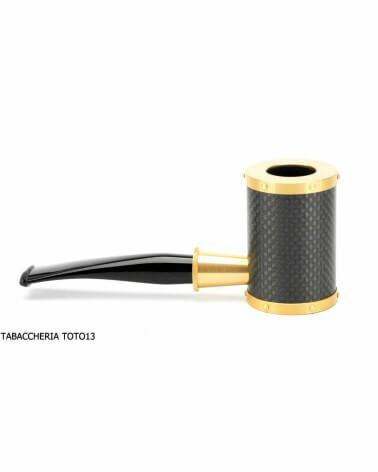 Mouthpiece in black methacrylate, metal torch with chambers and smoke rings. Diameter of the mouthpiece 12 mm. Finishing: hand polished aluminum aeronautics and black sandblast root. 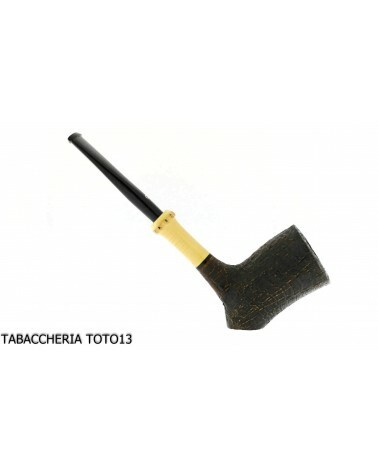 The Tsuge & Kirsten 80th Anniversary pipe is not equipped with a velvet box or bag with the number 56. 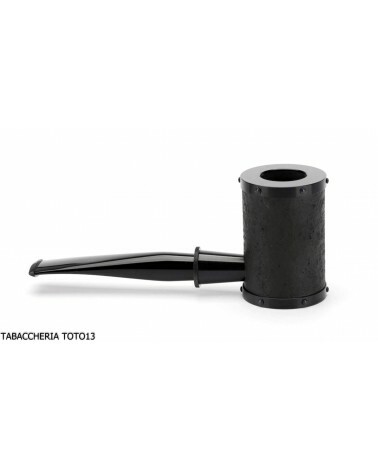 Modern conception churchwarden pipe Equipped with a paper filter to absorb the harmful substances of tobacco. Aesthetic perfection, simplicity, scientific research, exact proportions. 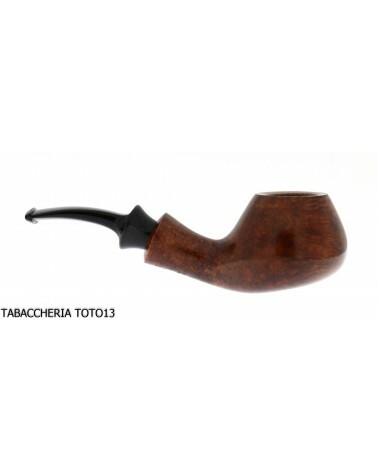 Classic Billiard form very balanced Designed for loose cut tobacco tasting Very light 21mm fireplace Japanese minimalist pipe. Piping with wind protection mechanism. Japanese metal piping with metal lining. Mouthpiece with removable 9 mm filter. Pipe equipped with smoke expansion chamber. Modern Calabasch. Modern and refined design. Equipped with removable 9 mm filter. Match natural roots and light bamboo. Japanese pipe for daily use. Perfectly balanced, perfect size. Straight billiard shape. Match natural roots and light bamboo. Japanese pipe for daily use. Perfectly balanced, perfect size. Shaped half-shield. 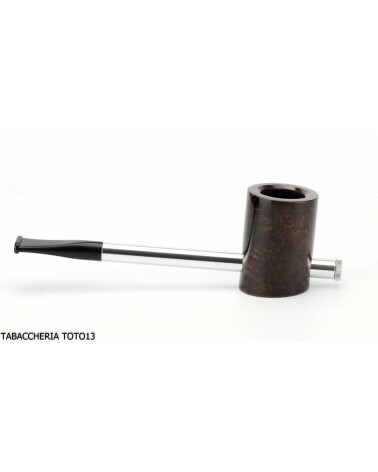 Japanese pipe with modern look. Matching black root and black metal. Perfectly balanced, perfect size. 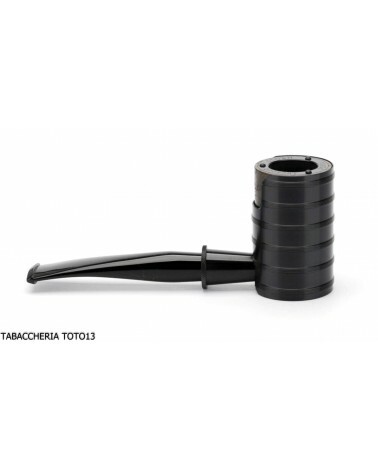 Japanese pipe for daily use, with 9 mm removable filter. 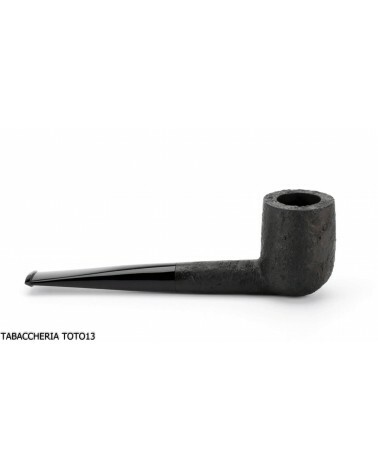 Japanese tobacco pipe with carbon coated fireplace. Look very dynamic, sporty. Equipped with a 9 mm filter to absorb the harmful substances of tobacco. Japanese smoking pipe with black metal coated fireplace. The metal carter rises and allows against wind. Look very dynamic, sporty. 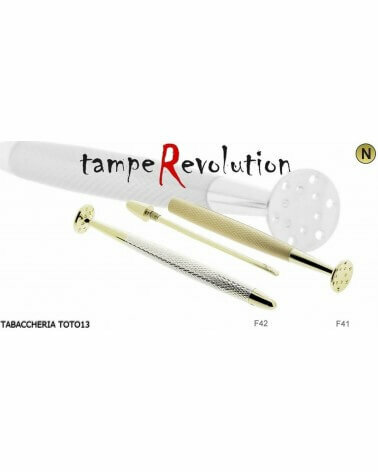 Equipped with a 9 mm filter to absorb the harmful substances of tobacco. 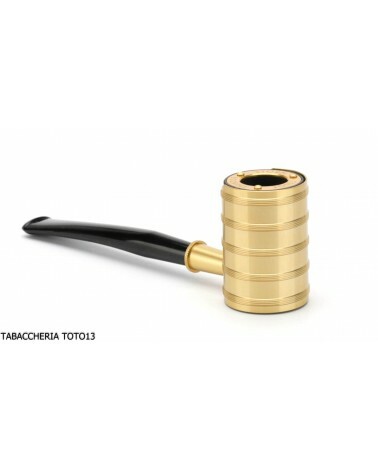 Japanese smoking pipe with golden metal coated fireplace. The metal carter rises and allows against wind. Look very dynamic, sporty. Japanese smoking pipe with silver metal coated fireplace. The metal carter rises and allows against wind. Look very dynamic, sporty. Japanese smoking pipe with black metal coated fireplace. The metal carter rises and allows to smoke against wind. Look very dynamic, sporty. 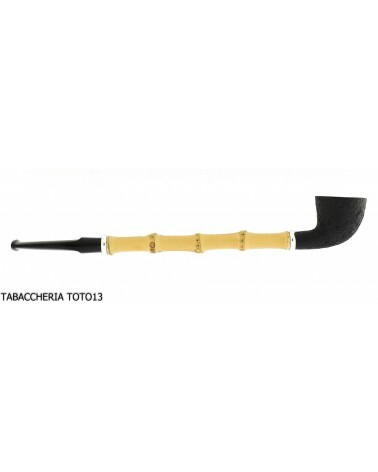 The tsuge roulette is the forerunner of the current pipe reverse calabasch. Small model. Suitable for hectic modern life. Dry and clean smoke. 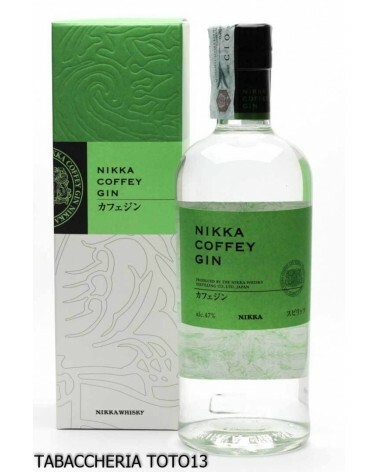 Reinterpretation of the traditional Japanese Kiseru pipe. Long light Japanese bamboo torch. 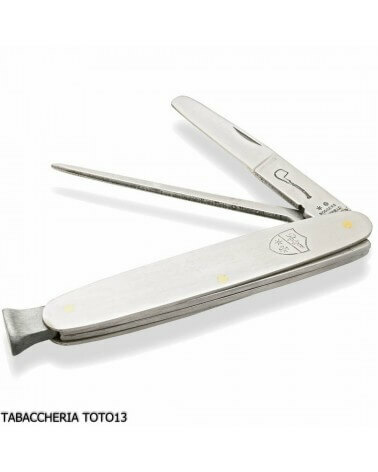 Suitable for thin-cut tobaccos. Very balanced and light pipe. 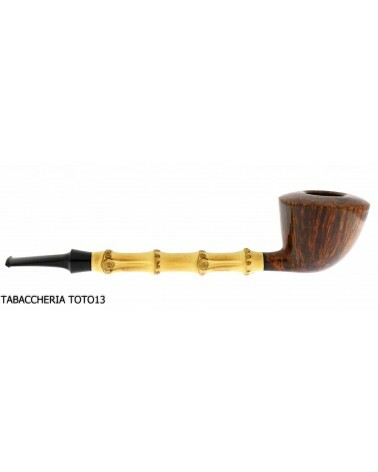 New line of pipes from the Japanese Tsuge manufactory Mouthpiece compatible with 9 mm filter. Compact and light pipe. Comfortable to hold in your hand. Elegant in its black color. 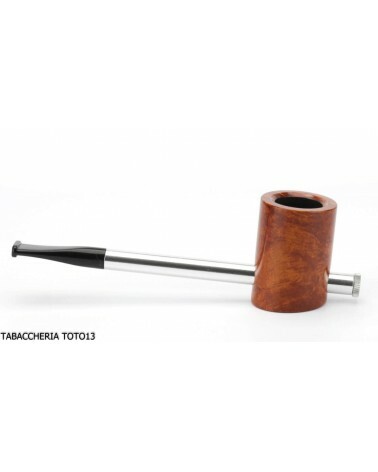 Excellent pipe, balanced and compact. Flat foot for easy support. 9 mm mouthpiece with filter. Dry smoking. High quality root. Ikebana pipes are perfect pipes. 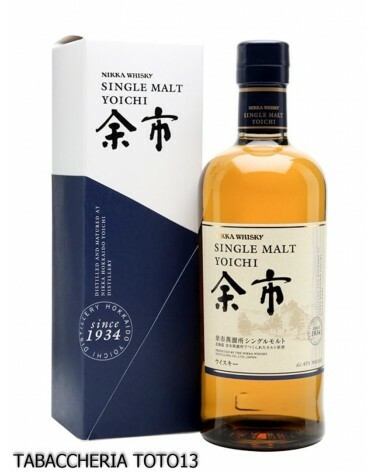 From the tradition of Japanese masters. Long mouthpiece in Japanese bamboo. Natural flamed root.